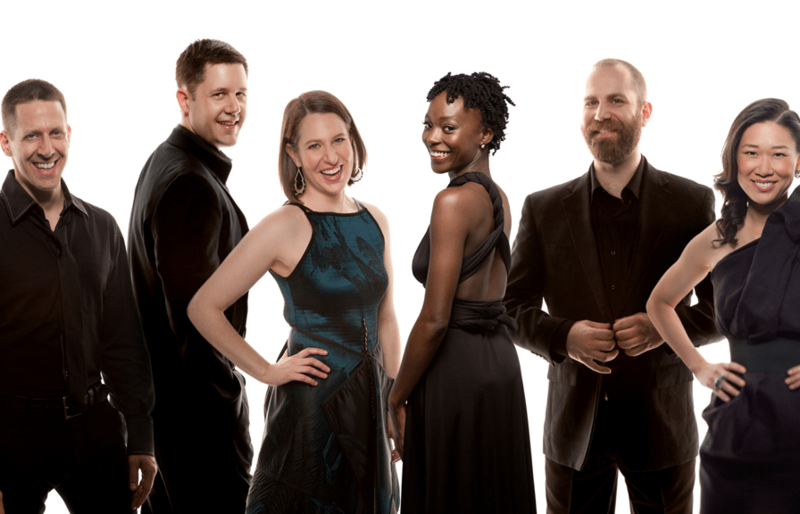 Four-time Grammy-winners Eighth Blackbird take the stage with LiveConnections for an inventive, action-packed performance. These “super-musicians” (LA Times) combine the finesse of a string quartet, the energy of a rock band and the audacity of a storefront theater company. The emotional and adventurous program of contemporary music will feature movements from David Lang’s “memory pieces,” each a musical memorial for a friend, “Murder Ballades” by Bryce Dessner, and two pieces partially inspired by paintings: “By-By Huey” by Ted Hearne and “Cast” by Jacob Cooper. 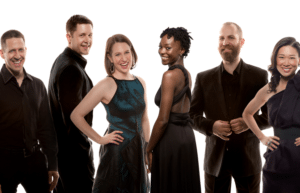 The group will also present a composition by Eighth Blackbird member Nathalie Joachim, who was seen by LiveConnections audiences last season with her flute duo Flutronix.